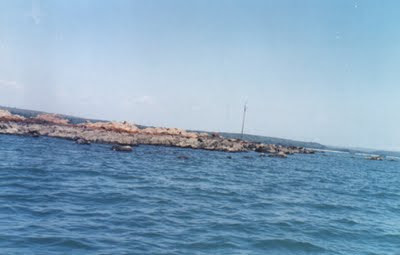 Malvan, the only marine sanctuary is located in Malvan Taluka of Sindhudurg district. The 29.22 sq. kms. 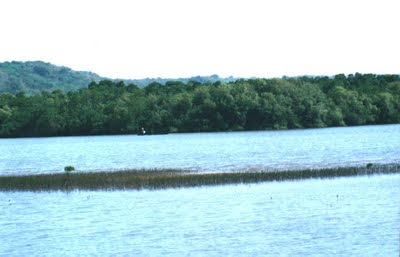 in Malvan Taluka was declared as marine sanctuary in 1987. 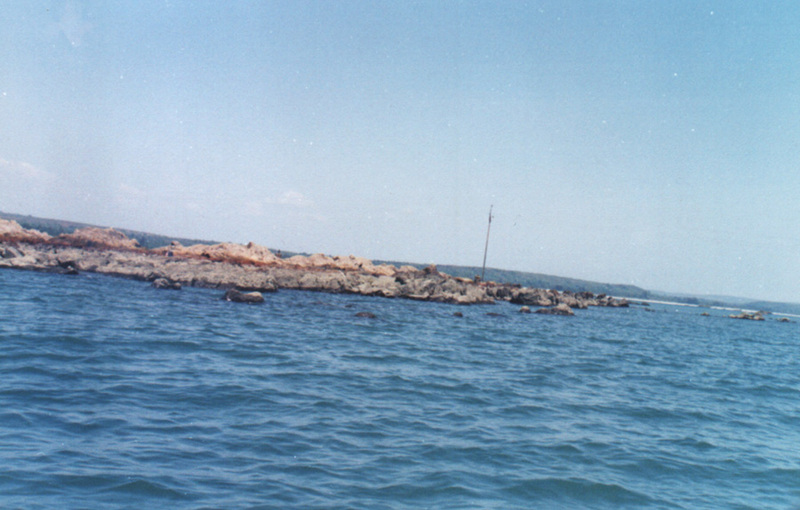 Area is rich in coral and marine life. 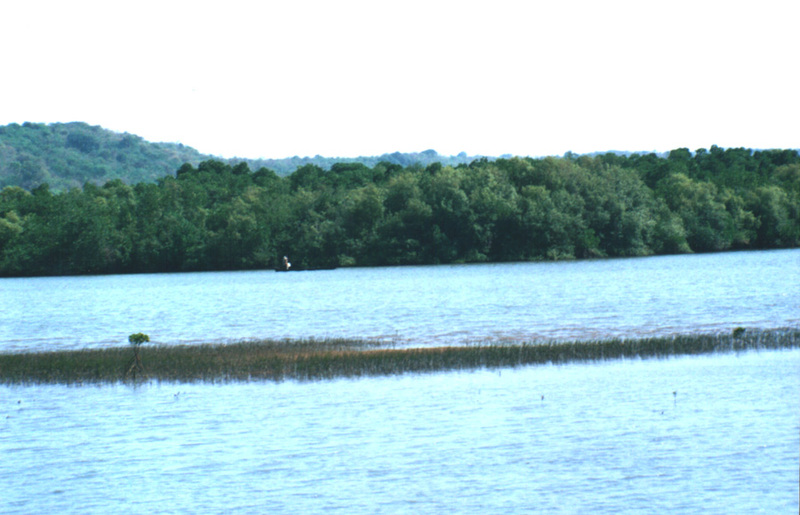 Beautiful coast of Malvan with golden sands and Casuarinas plantations is feast to eyes. Traditional life of fishermen can also be observed. Famous Sindhdurg fort, built by Shivaji Maharaj is located with in sanctuary area. The sanctuary has Akeri Rest Houses of the Forest Department with 2 suites each. The reservation authority is Dy.C.F., Sawantwadi. Government rest house is available at Malvan, which is under Public works department, having reservation office at Malvan. Private lodges and hotels at reasonable rates are available at Malvan. All types of foods, including famous Malavani food is available in Malvan. Private owned motor launches are available at reasonable cost from Malvan jetty. Best time to visit: Malvan can be visited round the year. The monsoons season witnesses heavy rainfall (more then 3500mm.) The summer and winter are moderate. By Rail: Kudal (28kms.) on Mumbai- Goa (Konkan Railways) is provides ideal rail connection. By Road: Regular private and Government buses are available from Mumbai (450kms. ), Pune (400 Kms. ), Kolhapur (100 kms. ), Panaji ( 130 kms) for Malvan. Sawantwadi Forest Division, Sawantwadi Maharashtra India. MAP : HOW TO REACH MALVAN FROM RATNAGIRI? Its really like heaven on earth.